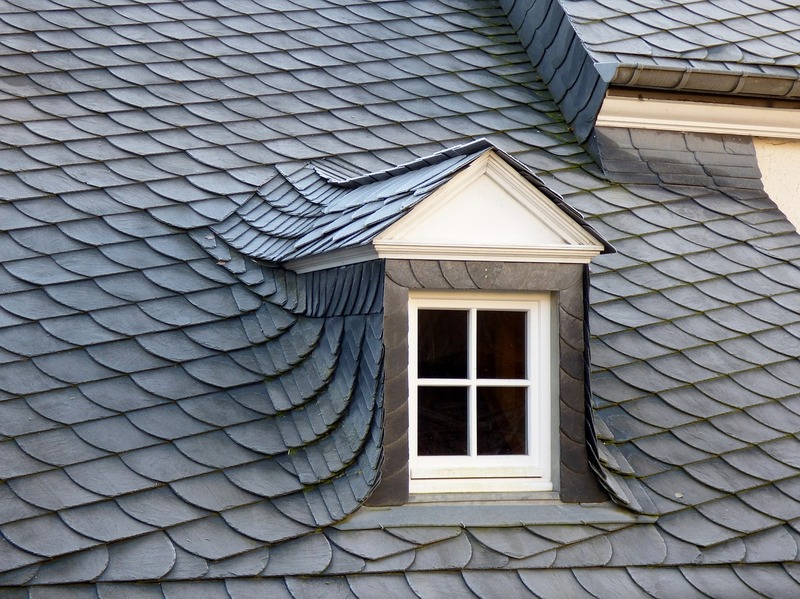 Slate roofs are among the most durable roofs made. 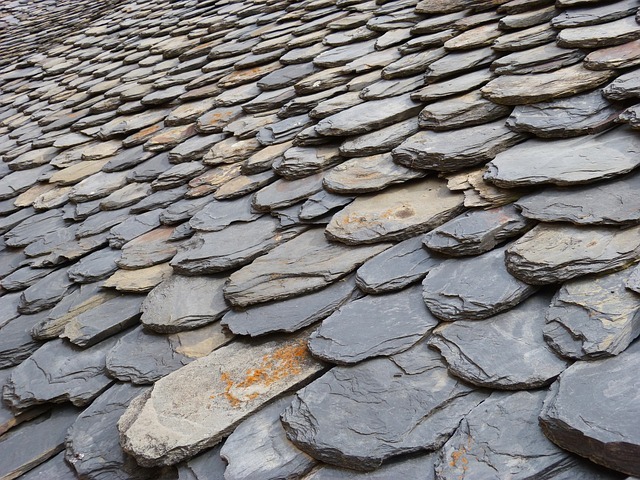 Used for their durability, some of the oldest homes in the nation have slate tiles on their roofs. 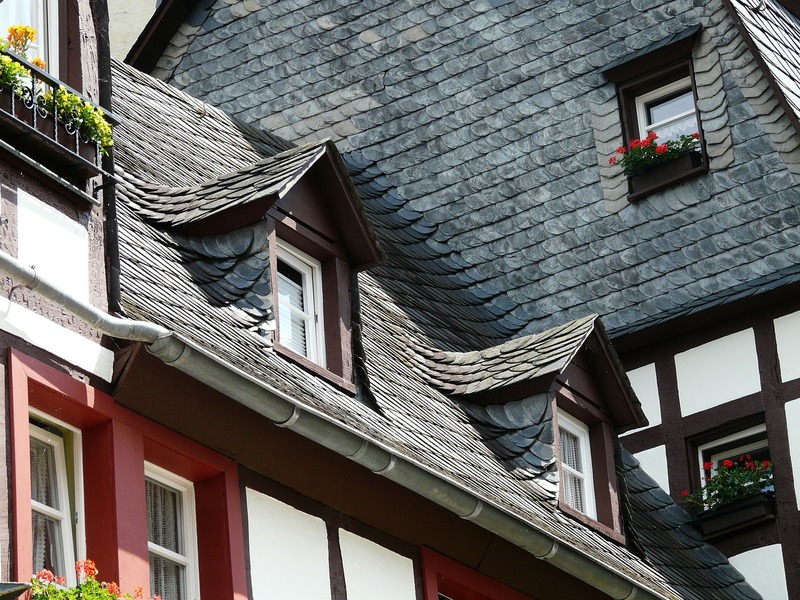 Their beauty, longevity and durability set them apart.